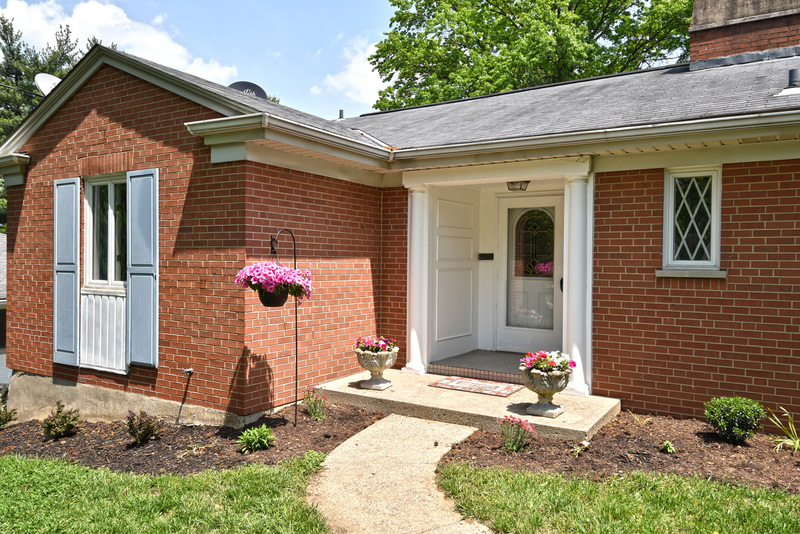 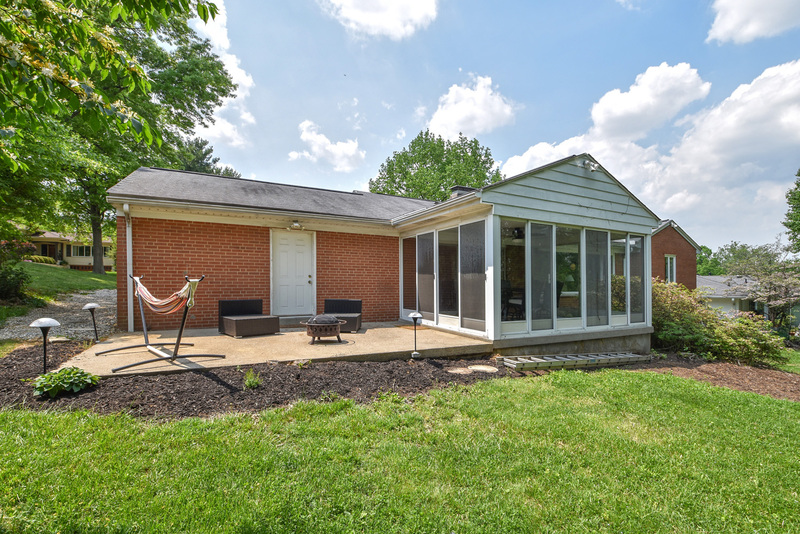 5624 Sunvalley Lane is a lovely updated ranch in Mt. 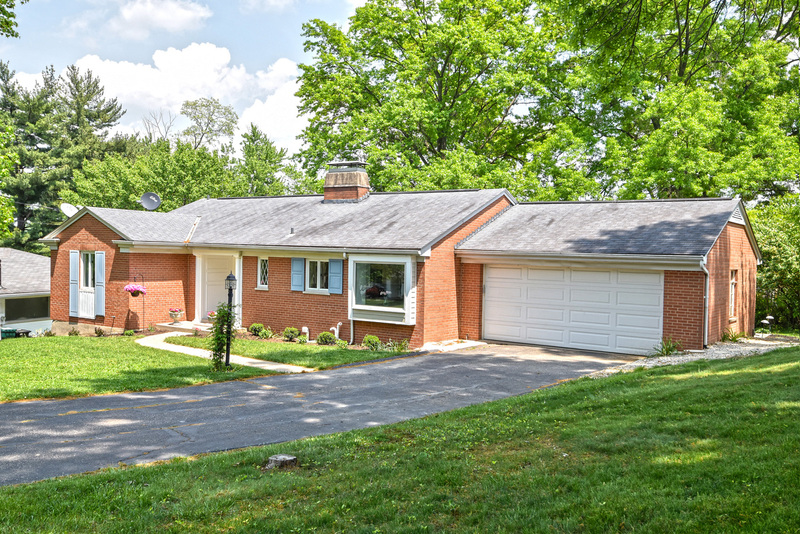 Washington conveniently located to Beechmont Avenue. 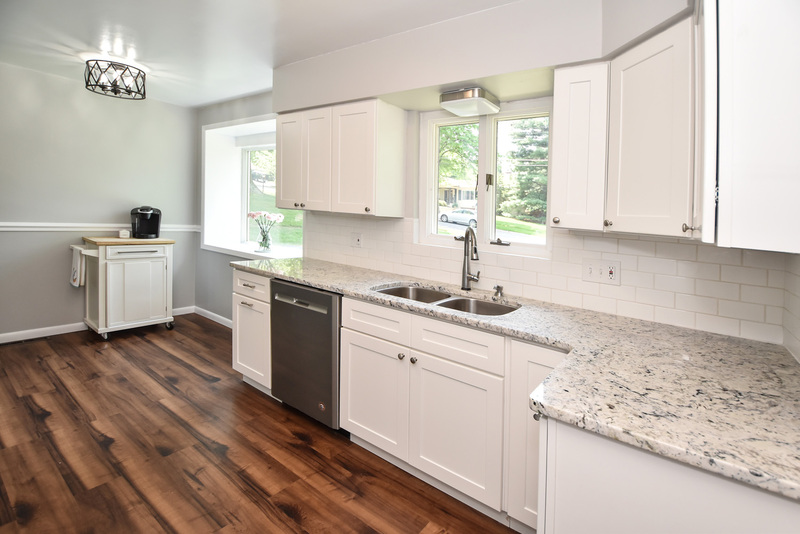 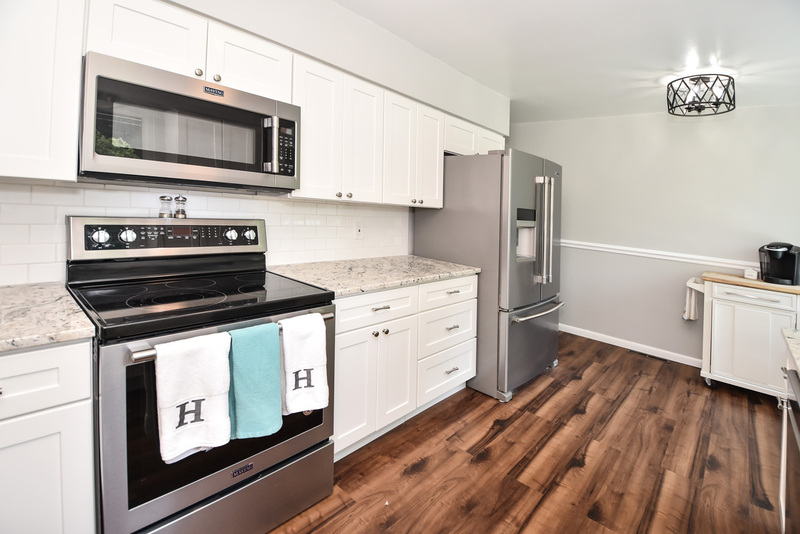 Move in and enjoy the fully renovated kitchen with white subway tile, granite counters, shaker cabinets, & stainless appliances. 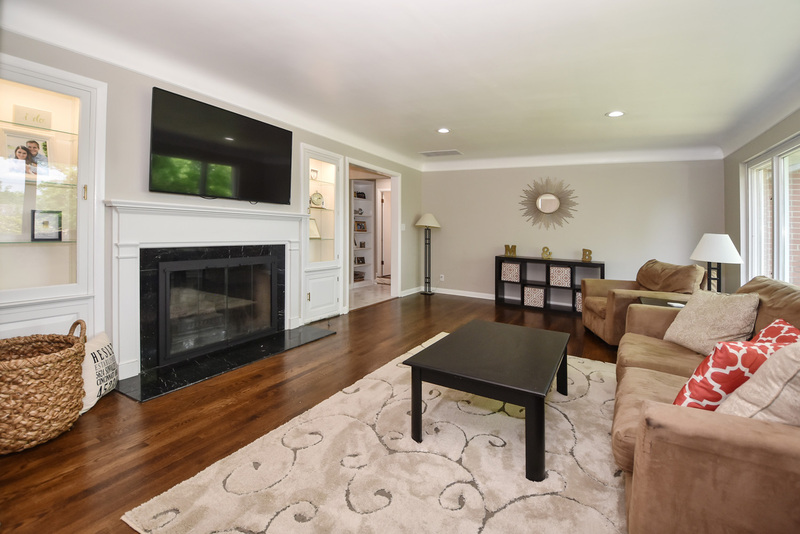 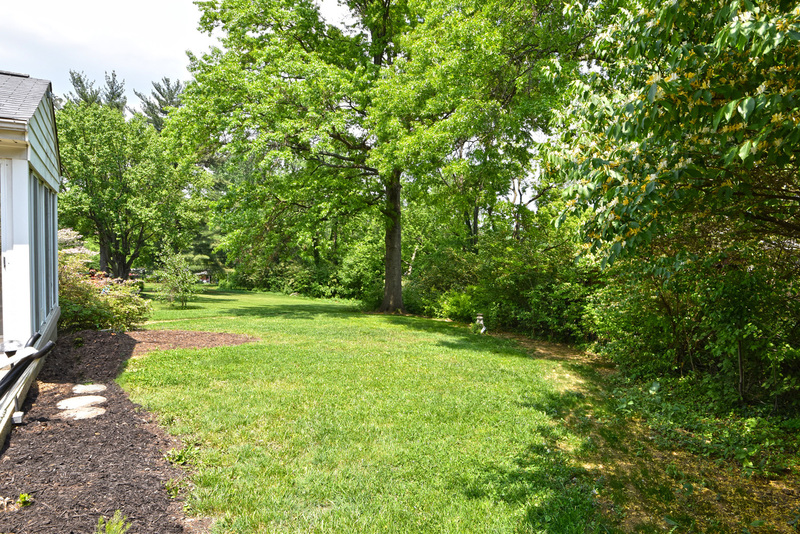 Relax or entertain in the large family room and dining room with beautifully restored hardwoods. 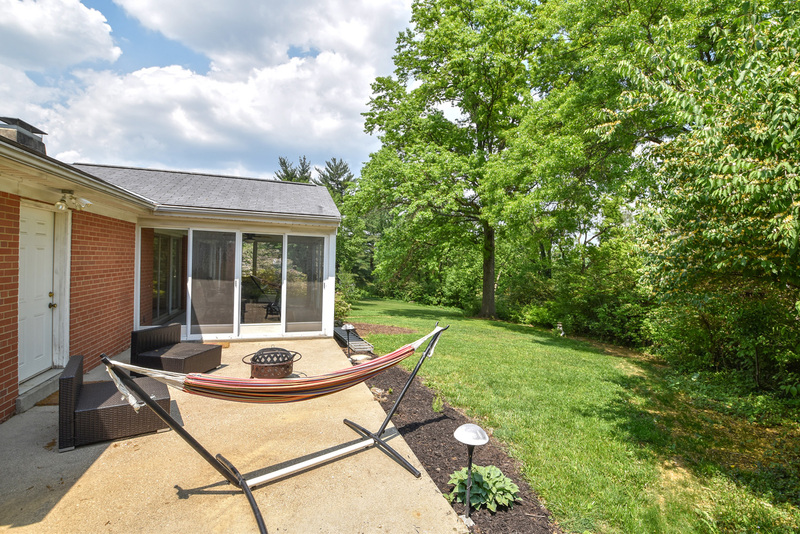 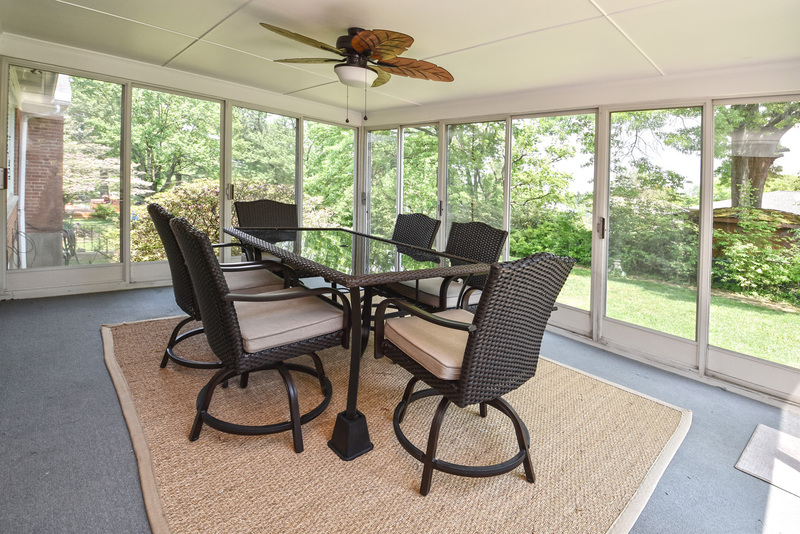 Find added living and entertaining space in the sun-filled three seasons room and patio. 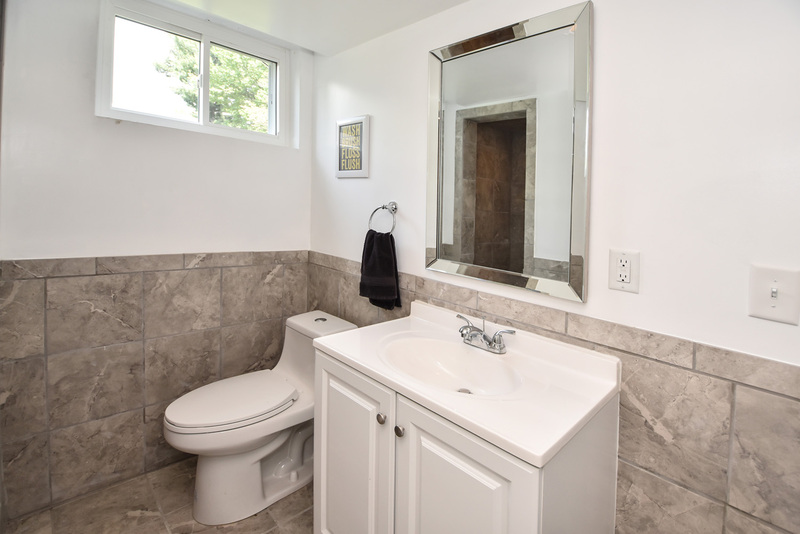 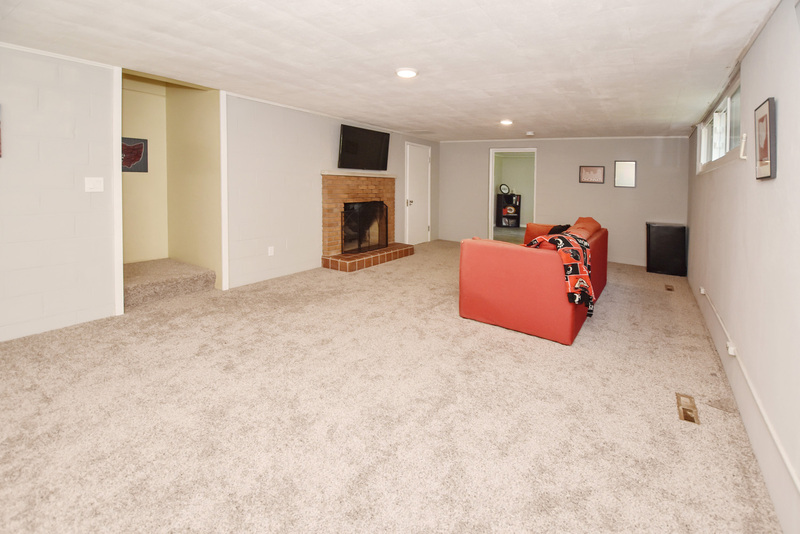 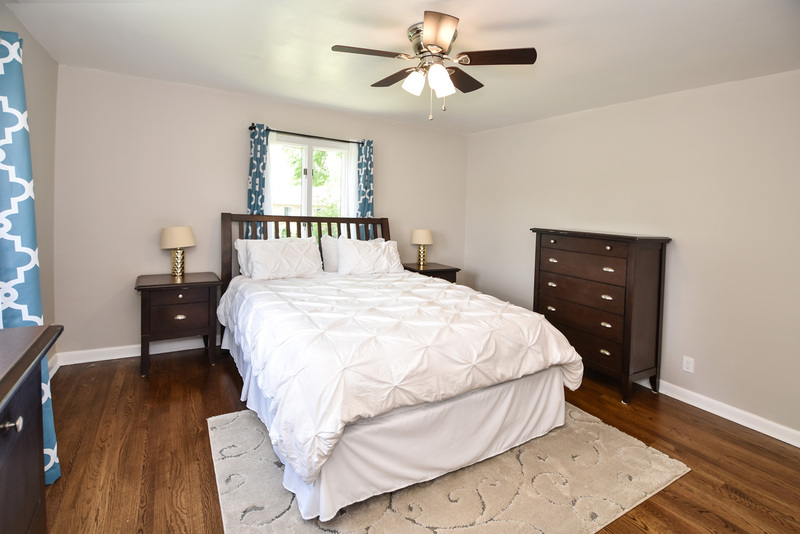 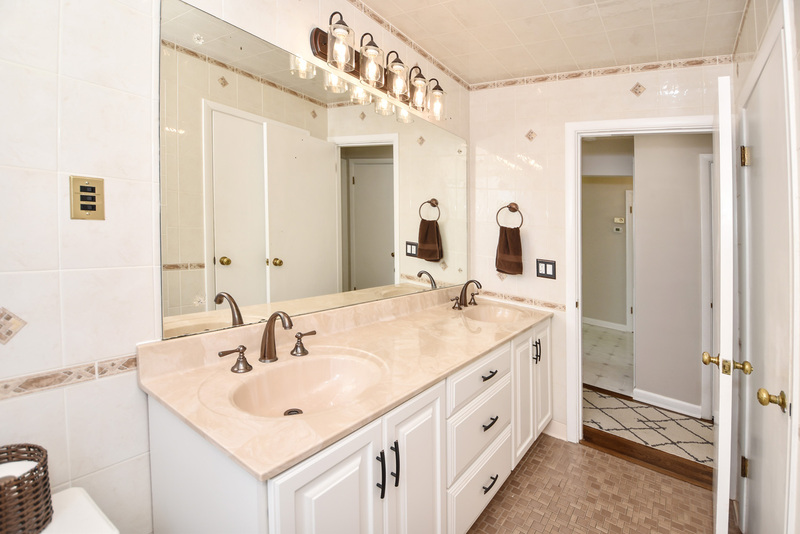 The basement has been remodeled to include another bedroom and full bath. 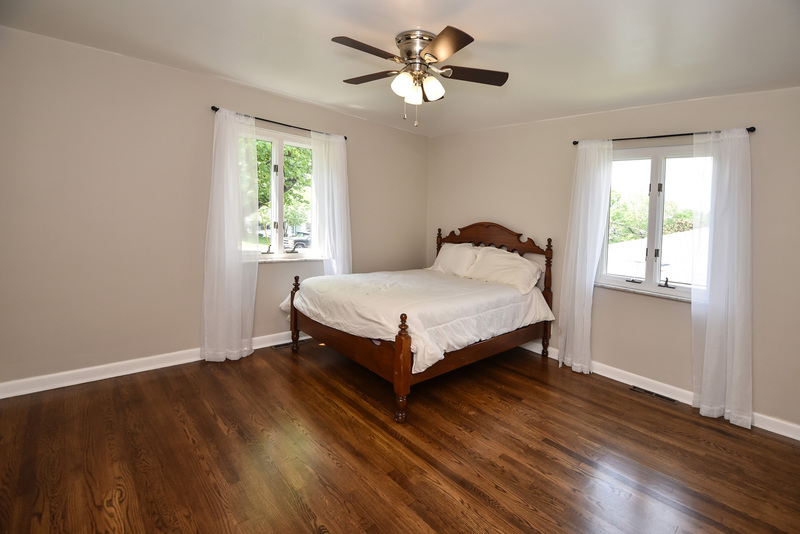 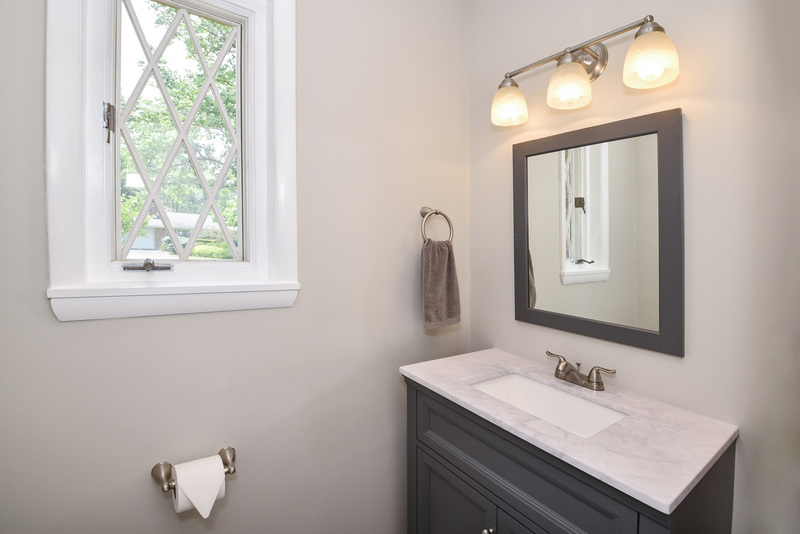 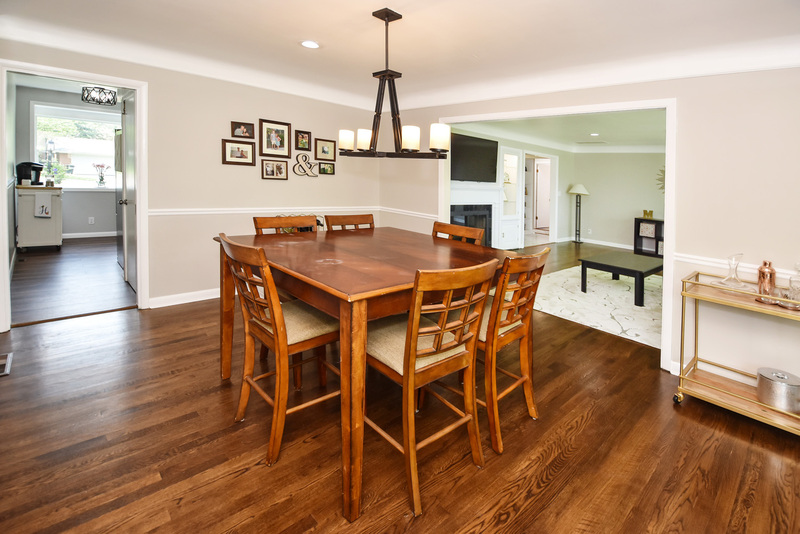 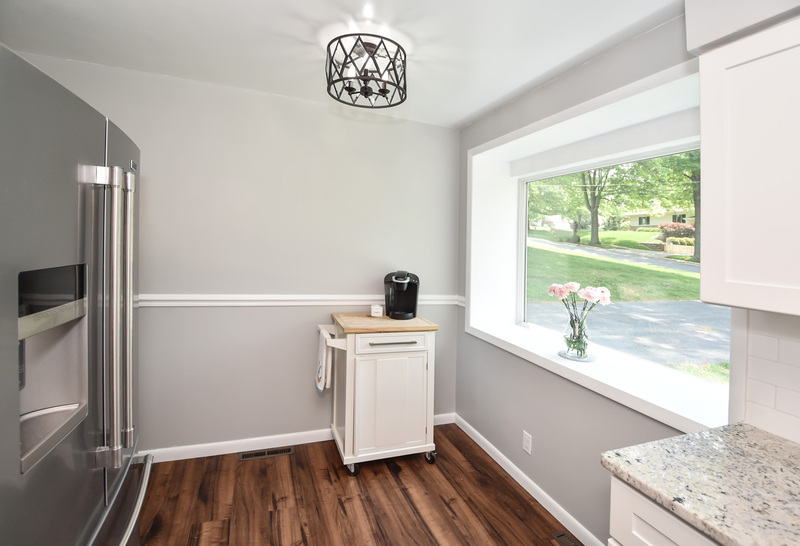 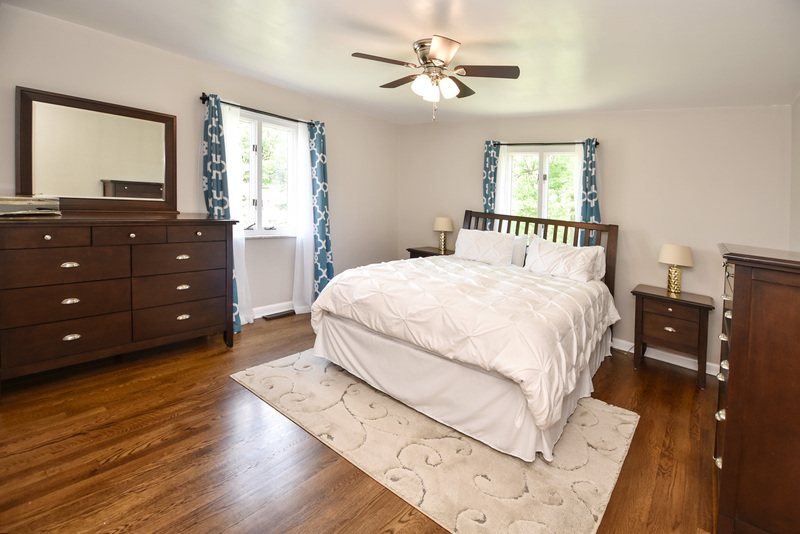 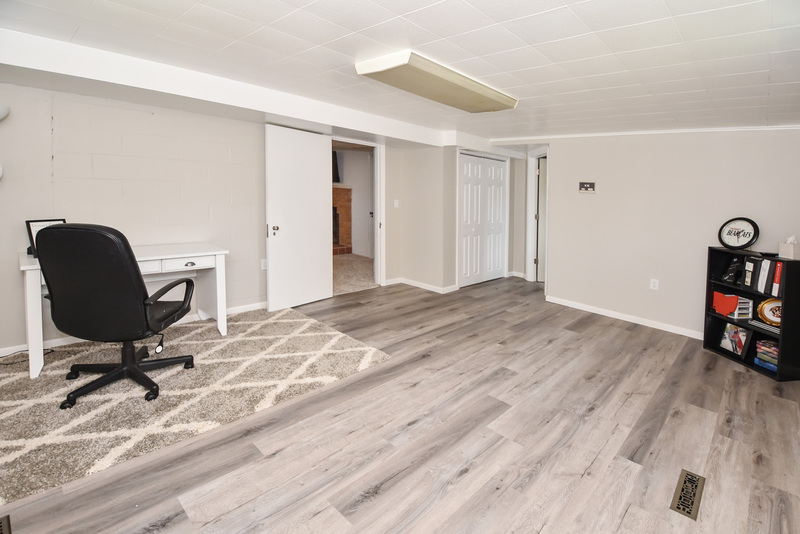 The entire home has been painted including ceiling, walls & trim and new modern lighting has been installed to make this home feel fresh & updated throughout!